Ms. B's Class is Online | Is redemption truly possible? Is redemption truly possible? That is, is it possible to commit an act of genuine evil and truly recover from it? is it possible to commit an act of genuine evil and truly recover from it? i feel that this is actualy true. i know from real life thet if someon has been to jail for commiting a crime once they get out they can change their life around. they can go to church and repent and try to start a better life. once you do something wrong yeah you have to stick with that your whole life but then you can also be like yes i broke the law or yes i commited a murder but im not that same person anymore i changed. The only “sins” that matter are those that involve real people here on earth, and they are the only ones who decide if you are forgiven or not. Anything else is pointless philosophical hand-waving. yes it is possible to change.you could do something terrible and really be sorry for doing it. Yeah it is possible that the act of genuine evil and truly try to redemption. they are always going to do that. Redemption can be strongly to some people because people just cant forgive others just like that.If you kill someone I dont think people cant forgive for that. Redemption is not truly possible because if you do something evil to someone karma is going to come back on you. 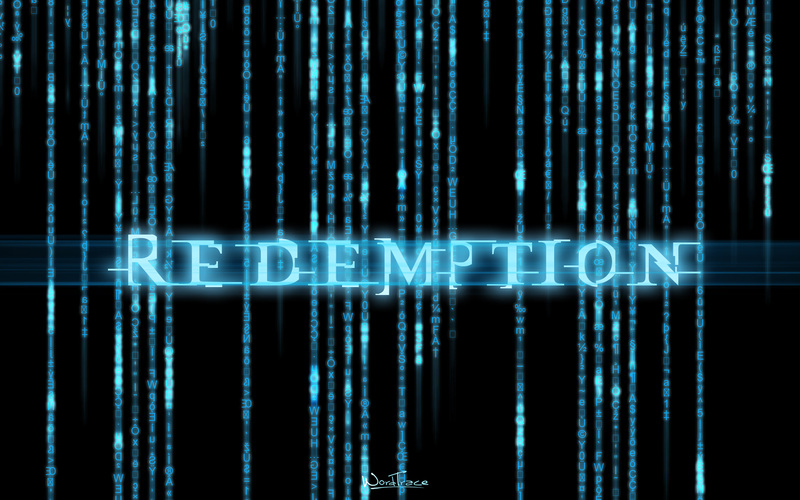 I don’t think redemption is truly possible. You will feel some type of guilt sooner than later. Yes i do believe redemption is possible. One reason being because we are all human. As human beings we all make mistakes. No one is perfect. With that being said i believe that some one can commit pure evil and still ask for redemption. Mainly because we all sin and all sins can be forgiven when we repent.